Flip a coin. If heads, the Defending Pokémon is Confused. 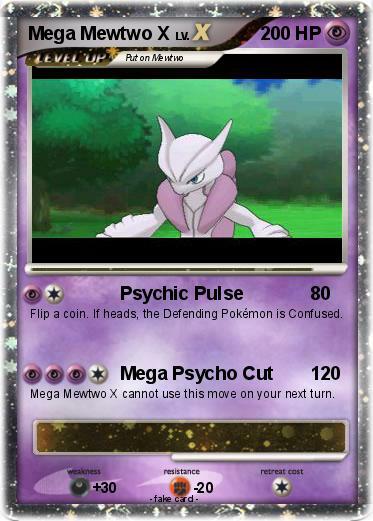 Mega Mewtwo X cannot use this move on your next turn.